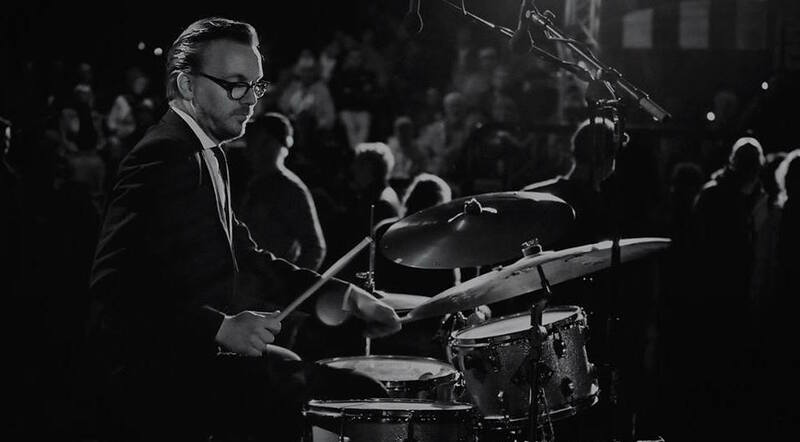 Born into a musical family in northern Germany’s countryside, Felix Schlarmann started to play the drums at the age of 10. Currently he lives in Amsterdam. Felix holds a master’s degree in jazz drums from the Conservatory of Amsterdam. Beside that he studied with John Riley at the Manhattan School of Music in New York City. His debut album as a leader and composer entitled “Counterlife” is released on Challenge Records. Being the drummer of Dutch powerjazz formation BRUUT! makes him tour all over the globe and lets him appear on international festivals like the North Sea Jazzfestival, the Tokyo Jazzfestival or London jazz, just to name a few. Next to that Felix Schlarmann is a (founding) member of and sideman for several other formations with artists like saxophonist Jasper Blom or pianist Philip Rüttgers. Playing in big bands his whole life, Felix had the chance to work with some of the greatest Dutch Jazz Orchestras. Currently he plays and records with Joan Reinders’ Millenium Jazz Orchestra. As an educator Felix Schlarmann is part of the jazz faculty of the Royal Conservatory in The Hague. Next to composing and arranging for his own group and projects, Felix also writes compositions for classical percussion, which are published by the Gretel Verlag in Germany. For the Dutch online radiostation the Concertzender he presents the radio program JazzNotJazz. Being a driven organizer within the Amsterdam jazz scene, Schlarmann is the founder and musical director of the highly acclaimed Jazzfestival and platform ‘Jazzfest Amsterdam’. He also runs his own monthly jazz series called ‘Jazz in /K’ at Amsterdam’s venue Studio /K.